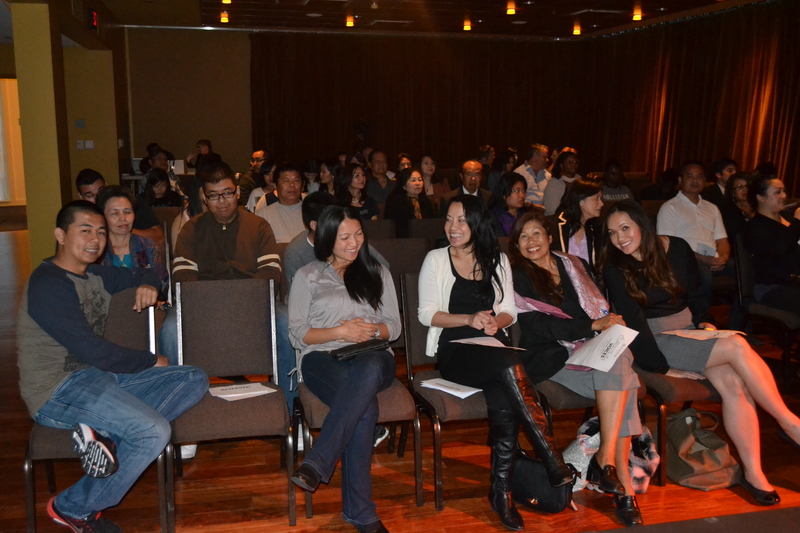 Lao American Playwrights at the Old Globe Theater! Monday, March 25th was a unique moment for Lao American art in San Diego. Ten mostly-Lao American participants in The Old Globe Community Voices project debuted ten memorable ten-minute plays that were the result of an 8-week class with experienced theater artists. Made possible in part this year with support from the Lao American Coalition of San Diego and a grant from the James Irvine Foundation, The Old Globe Community Voices is a new initiative that offers free workshops dedicated to the creation and presentation of short plays by adult residents of San Diego County. This time around, participants took part in playwriting classes taught by community teaching artist Katherine Harroff and attend shows at The Old Globe and interact with the staff members. It was a packed room as professional San Diego actors presented the emerging playwrights’ work. The themes ranged from comedic skits to scenes of family life in Lao American households and memories of the old country. Some of the plays challenged Lao American ideals of beauty, others took note of health care issues facing the Lao from Hepatitis B to cancer and brain tumors. There were many addressing clashes between generations and families trying to make it in America. 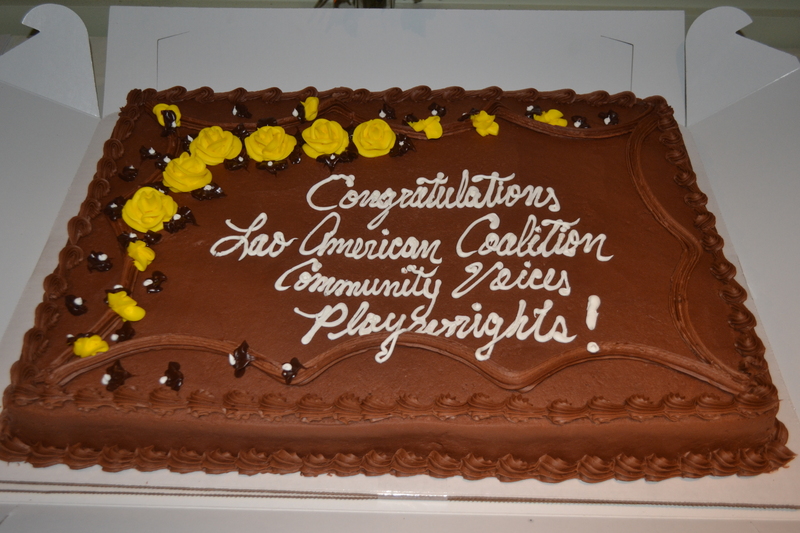 Overall, all of the playwrights demonstrated strong work that suggests good things to come in the future. One of the most impressive strengths of the program was the diversity of age and gender reflected among the playwrights, and the surprising directions they took their topics. A big thanks goes to the actors, Alison Dressel, Monique Hanson, Jyl Kaneshiro, Soroya Rowley, Andrew Steele, and Shaun Tuazon, who clearly worked hard to give great performances to capture the heart of each of the playwrights’ intentions. Pim Siripanyo’s play The Many Ways to Kiss You Money Goodbye opened the 2-hour presentation. It was a tongue-in-cheek look at many of the reasons relatives ask to borrow money from each other. And the excuses that come when asked to pay it back. Viliya Ketavong had joined us in Minnesota during the National Lao American Writers Summit in 2010, and she was a participant in this year’s program. Her play You’ll Only See What You’re Looking For covered a lot of ground in just 10 minutes, taking on the relationship between mother and daughter, the journey to learn cultural pride, and what it means to be “a foreigner.” It could easily have been expanded into a full-length play or television show in the future. Carol Manisouk presented Wish You Were Here, dedicated to her mother “to continue to liver her life happily knowing that she is appreciated and loved dearly.” It was enjoyable seeing so many Lao American women’s voices reflected in the arts like this. Manisouk’s play took on many of the fears Lao Americans had discussing subjects like Hepatitis B. Manisouk had also considered addressing Alzheimer’s. Perhaps in the future we will see a play that expands on these issues. Overall, it was an insightful commentary as the children wrestled with questions of who they were becoming. All for Love was a sassy play about office relationship dramas by Kinnalone Bee Savatdy. She had a good sense of modern dialogue and comedy that got many laughs from the audience. All for Love had youthful energy and exuberance. Khamp “Nong” Thongrivone’s A Night to Remember retold the story of his family’s escape from Laos, and reminded us how unique and different everyone’s stories to come to the United States have truly been. It was one that was particularly strong in its writing, and might hopefully be expanded into a full play in the future. Phatthason Manisouk took audiences with her to The Last Single Latte as a young woman listens to her friends try to fix her up and discuss the ideal qualities a man should have, with a surprise ending. In Beauty, Bidone Salima presented an entertaining and textured scene of Lao American life as a group of girlfriends discuss life, love, and the true meaning of beauty. The play had great characters and an authentic incorporation of Lao American culture that let audiences in without pandering. Beauty had moments of great comedy and wit, and was unafraid to call out the worst of Lao American culture, including superficial obsessions with plastic surgery, designer clothes and handbags, and shallow hearts. The heartbreaking Things I Learned From A Life Unrealized took a turn towards the personal as Sunny Chantharathip presented characters grappling with a brother in a medically-induced coma. It was dedicated to his favorite and only brother, Krisna. The program concluded with Bandith Xaysana’s Lao-Shen in Translation that began to explore the pitfalls of the American health care system for Lao Americans and their families as they sought medical advice. It was timely and relevant, and Lao Americans across the country would be able to relate to many of the frustrations Xaysana presented. Afterwards, there was a reception in The Seuss Room, and many great conversations about next directions for the playwrights. It was heartwarming to see so many family and friends attend. Could this be the beginning of a new Lao American Theater Renaissance? 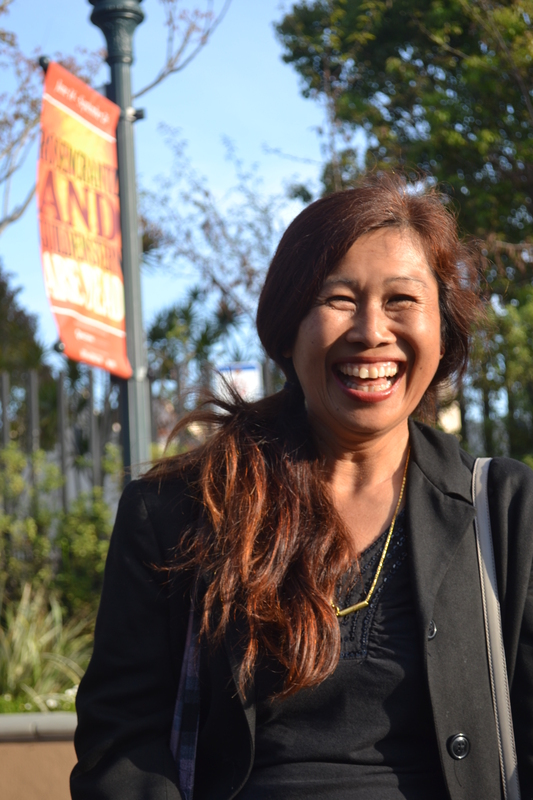 Does San Diego have enough critical mass to support an ongoing Lao American theater program? In ten years, it would be exciting to see where all of these playwrights go. Located in the famous Balboa Park, The Old Globe Theatre was built in 1935 for the presentation of abridged versions of Shakespeare’s plays as part of the California Pacific International Exposition. At the conclusion of the exposition in 1937, a non-profit producing corporation, the San Diego Community Theatre, leased the theater and adjacent buildings from the City of San Diego (an arrangement that continues today) and renovated the theater for ongoing use. 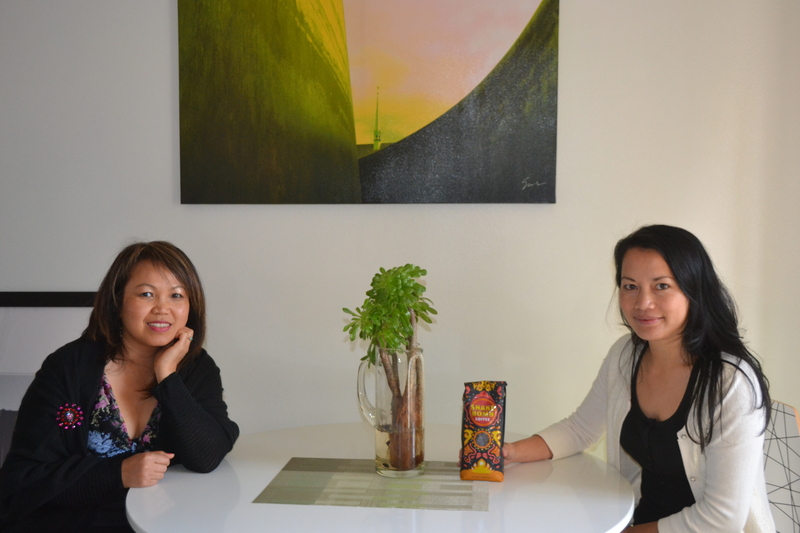 It was a wonderful space to host such a historic gathering of emerging Lao American artists. 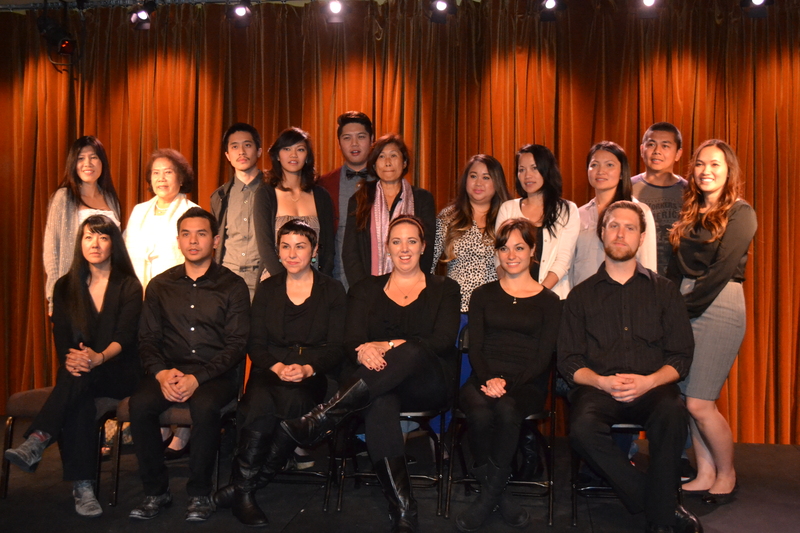 Having organized programs such as the National Lao American Writers Summit, the Lao American Storytellers Festival and the Legacies of War: Refugee Nation Twin Cities interdisciplinary exhibition at Intermedia Arts, Minnesota would definitiely benefit from bringing expanded versions of many of these plays to audiences here, perhaps one day culminating in a national Lao American Theater Festival. Congratulations to all of the participants in the Community Voices program, and we look forward to their next big projects. Previous PostBidone Salima: LLOTP Writing Contest Winner!